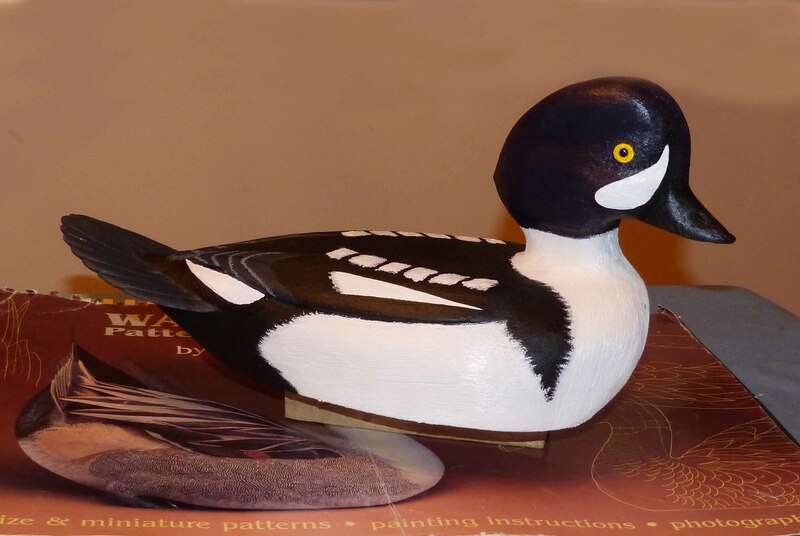 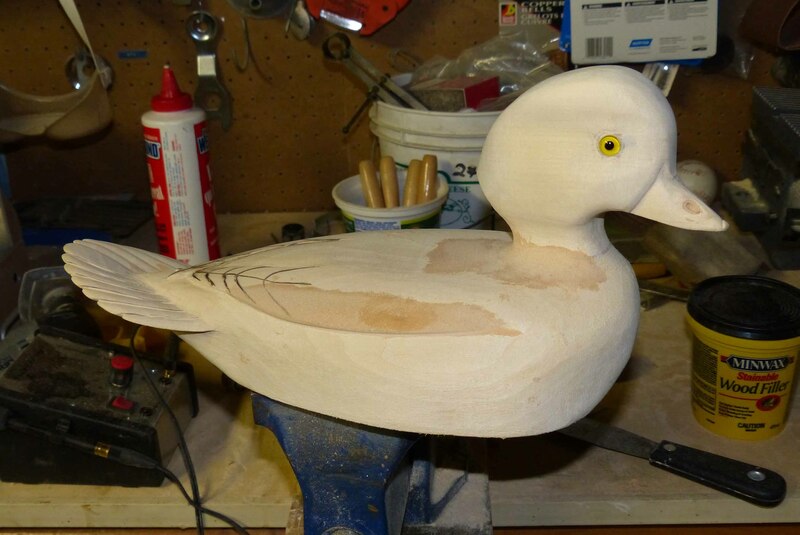 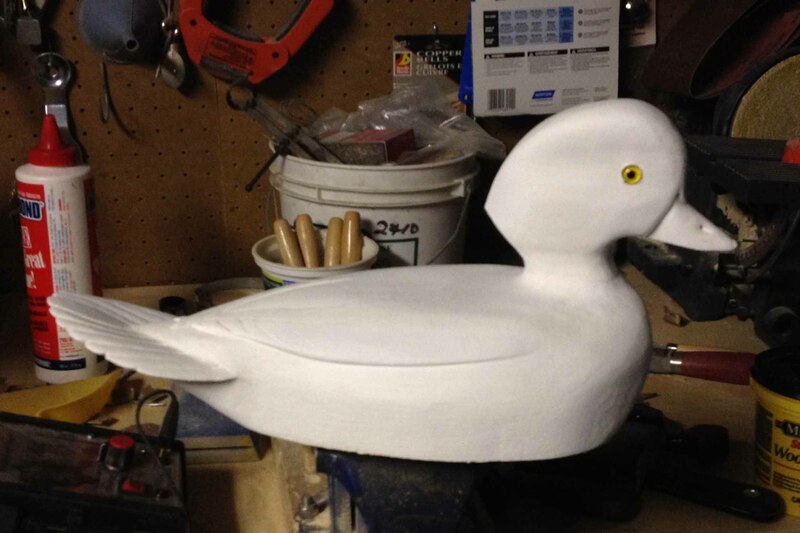 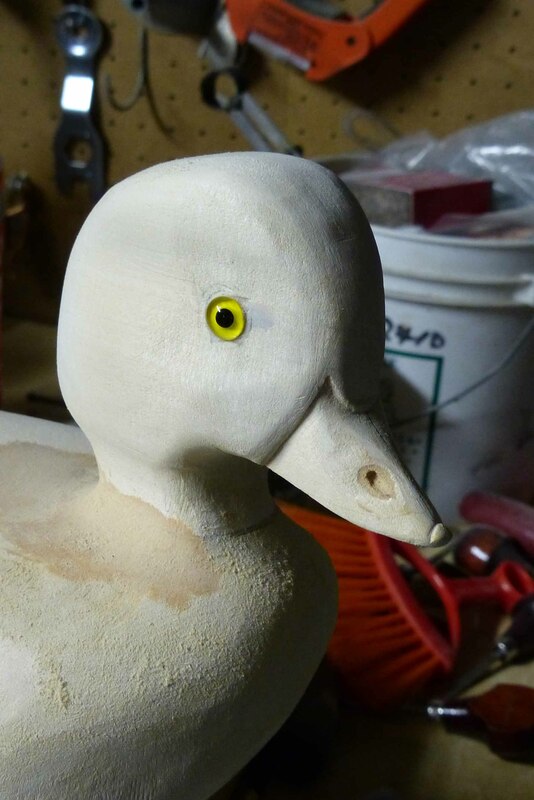 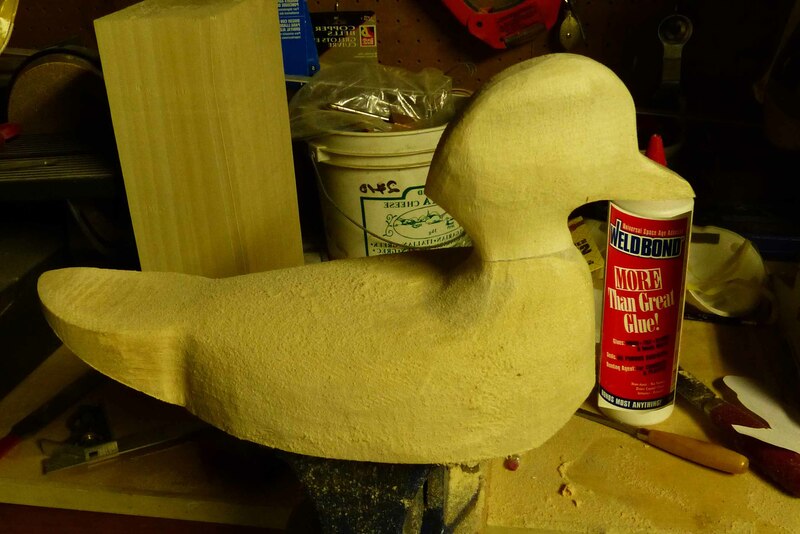 This past fall I bought myself a bandsaw, I’d always gone and used a friends bandsaw, to cut out my decoy patterns and figured it was time for me to own my own. 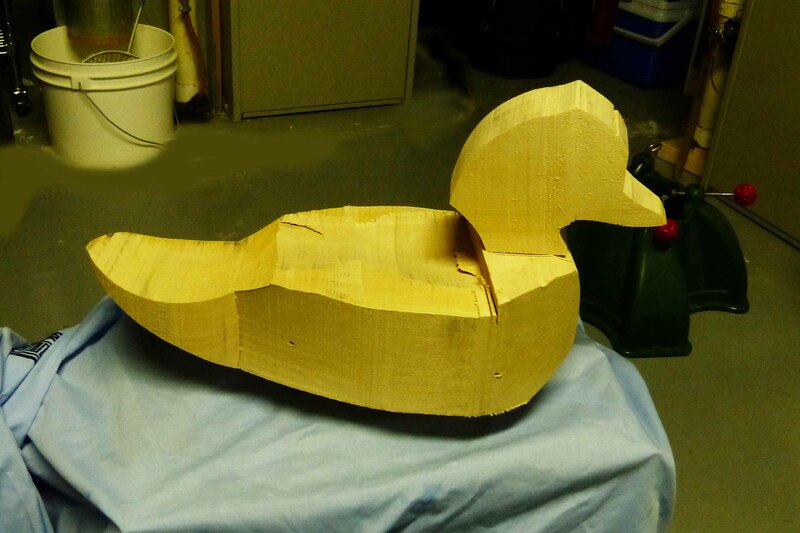 I’ve dabbled at carving for many years but realized early on, I was never going to be great at it. 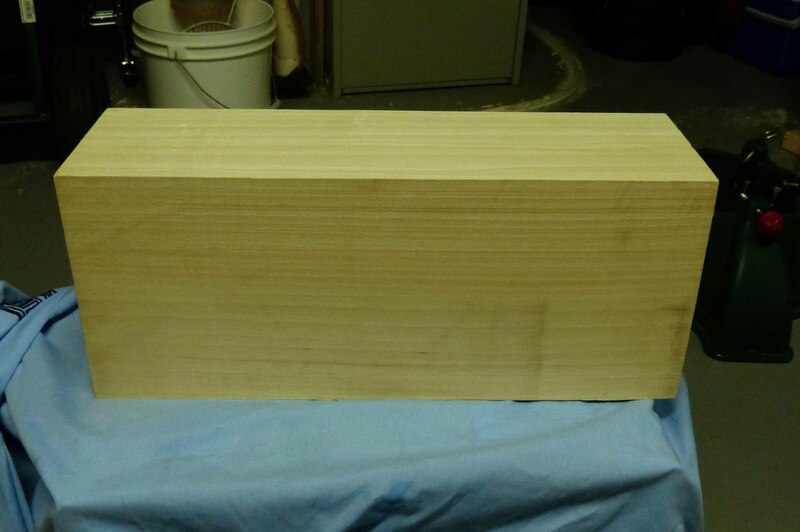 If you enjoy something though, and it gives you enjoyment. 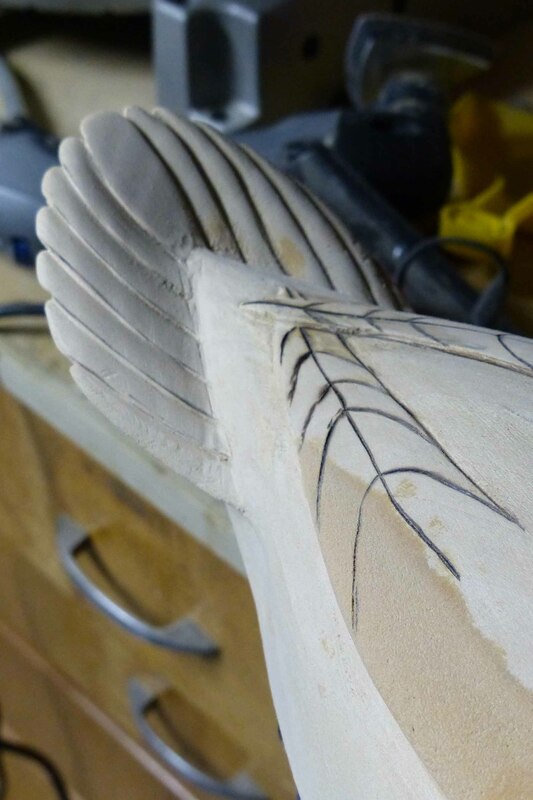 It’s worth doing, whether you end up with good or bad results. 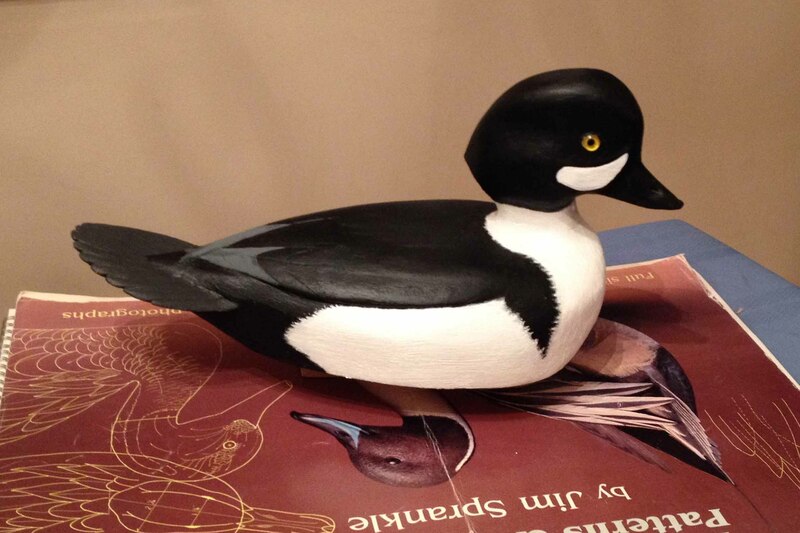 I really didn’t like the placement of the Crescent-shape on this drake, so out came the paints…. 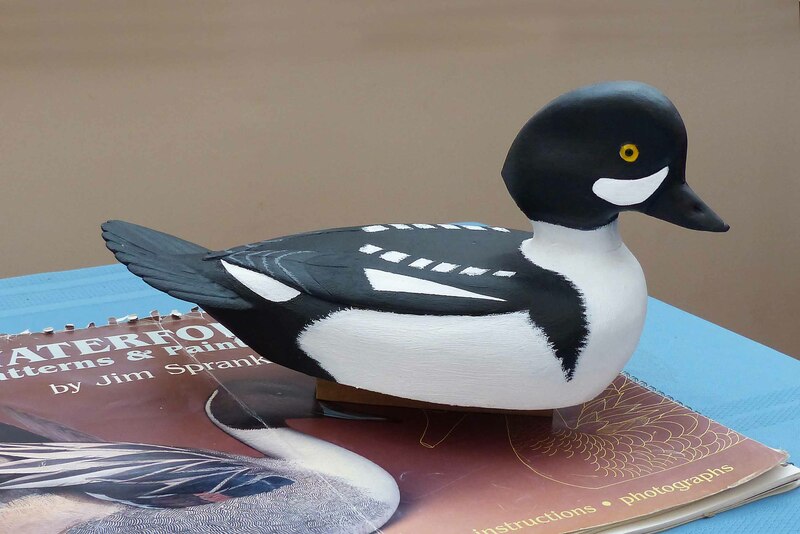 I am planning on taking painting classes when I retire, I need some serious help.